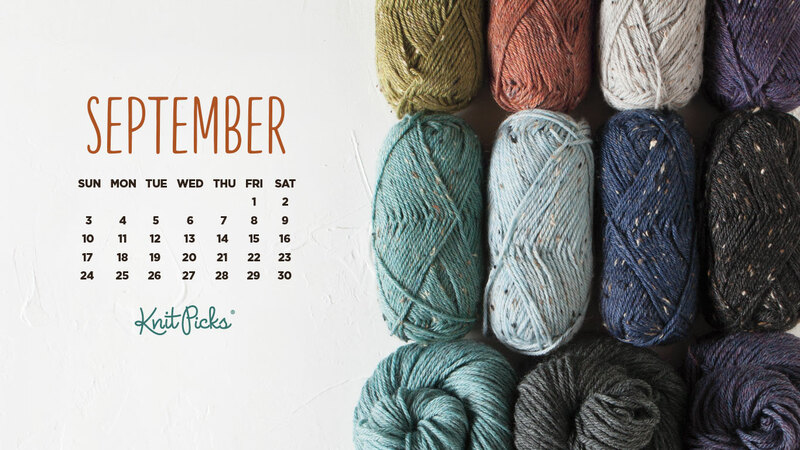 Ah September – the month to start dreaming of fall sweaters! (Someone please let Mother Nature know this, as we’re in yet another heat wave in the PNW). 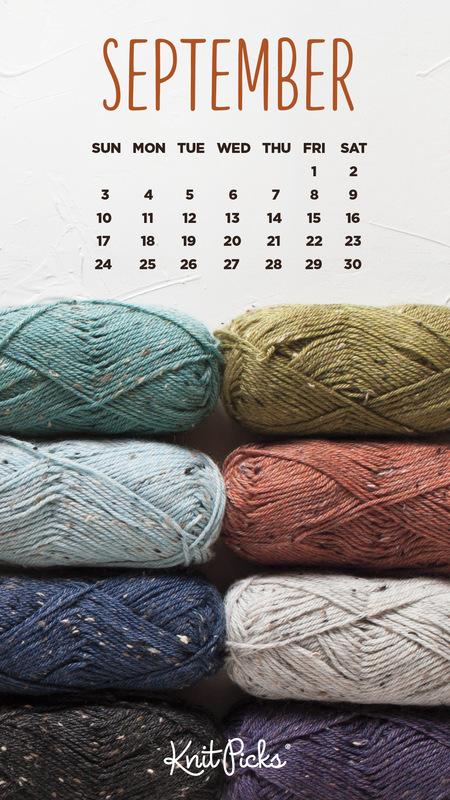 To celebrate the beginning of wool weather, our new calendar features two of our beloved Wool of the Bulky yarn lines – Wool of the Andes Tweed and Wool of the Andes Superwash Bulky. To get the September 2017 calendar background of your choosing (for smart phones, tablets and desktop computers), simply click the applicable device icon below. Enjoy! 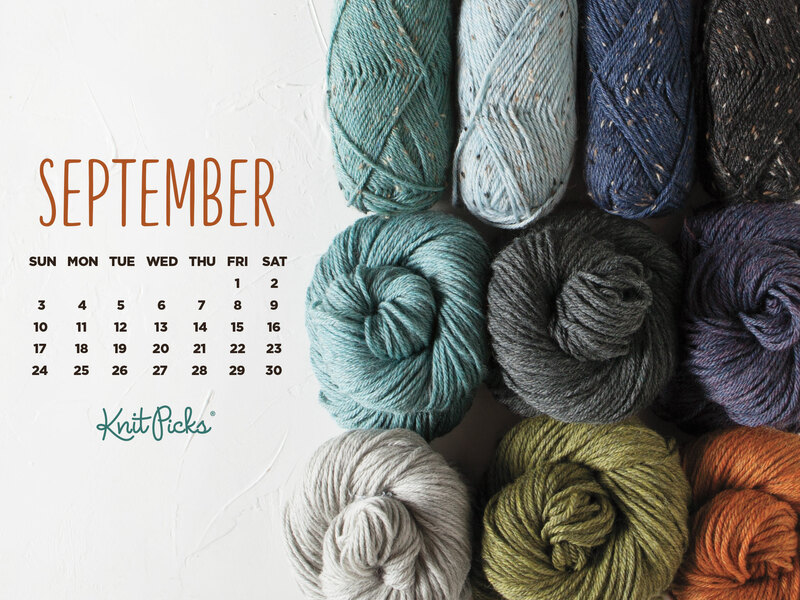 The post Free Downloadable September Calendar appeared first on KnitPicks Staff Knitting Blog.